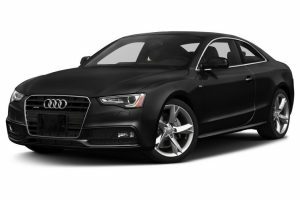 You are browsing the Blog for Audi A5 8T Sportback (2007 to 2016) Archives - Audi How To. 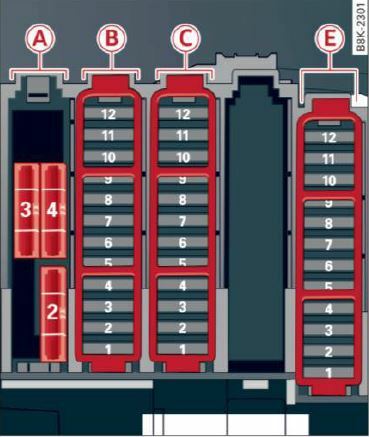 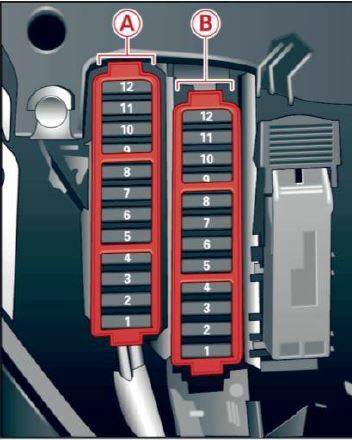 The Audi A5 8T3 (Cabrio), 8FA (Coupe) and 8TA (Sportback) (2013 – 2016) have 3 fuse boxes locations. 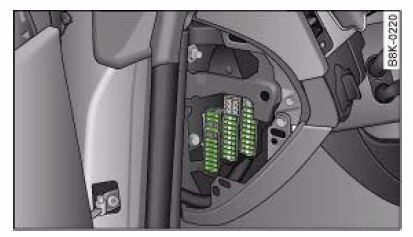 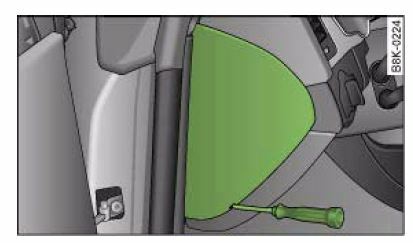 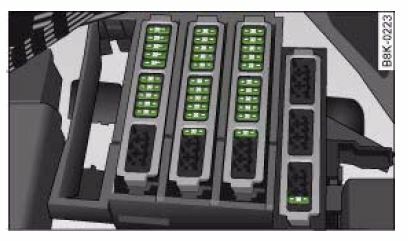 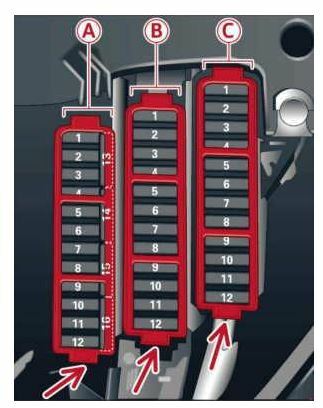 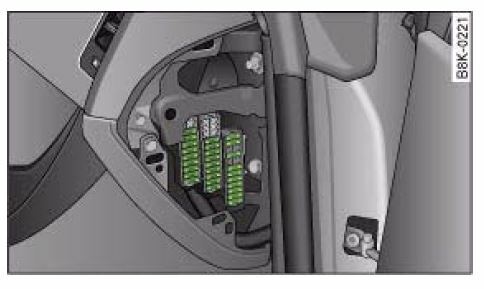 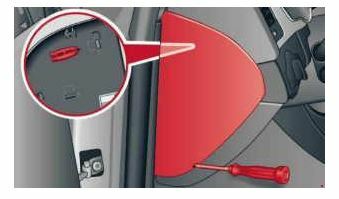 One on each side of the dash and a third one on the right side of the trunk – Scroll down to see how to access them and the fuses list.